In this month’s Program Corner, we are introduced to the remainder of this year’s incoming class of MiNDS students. As you will see, they are an exciting group of individuals with varied interests both in and outside of the lab. We hope that you enjoy getting to know them as much as we have! My name is Ashley Bernardo and I am really enjoying the MiNDS program so far! 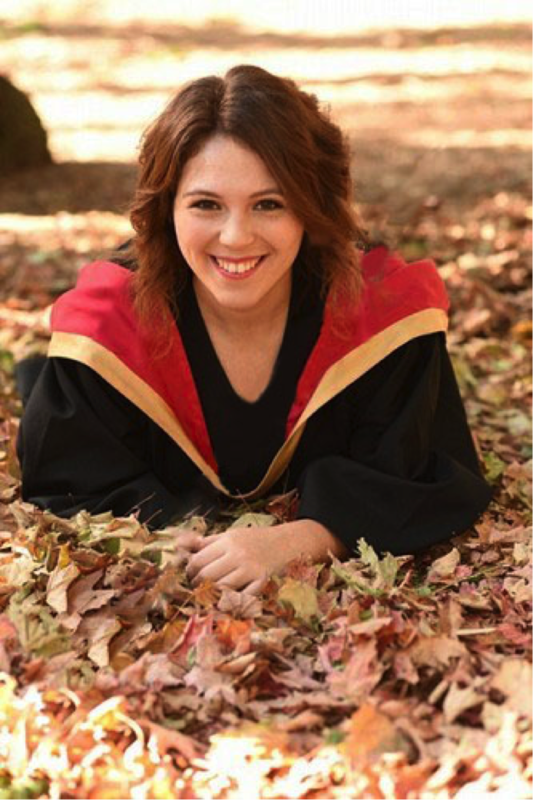 I completed my Bachelor of Science (Honours) degree at the University of Guelph with a major in Biological Science and a minor in Neuroscience. While at Guelph I conducted two systematic literature reviews, one on the efficacy of deep brain stimulation as a treatment for Parkinson’s disease and the second on human umbilical cord blood as a potential treatment for brain injury. My graduate supervisor is Dr. Mishra and his lab focuses on neural mechanisms of Schizophrenia and Parkinson’s disease. Outside of academia I enjoy spending time with friends and catching up on TV shows. Winter is my favourite season because I enjoy snowboarding and everything looks so beautiful covered in snow. I look forward to my time here at McMaster! 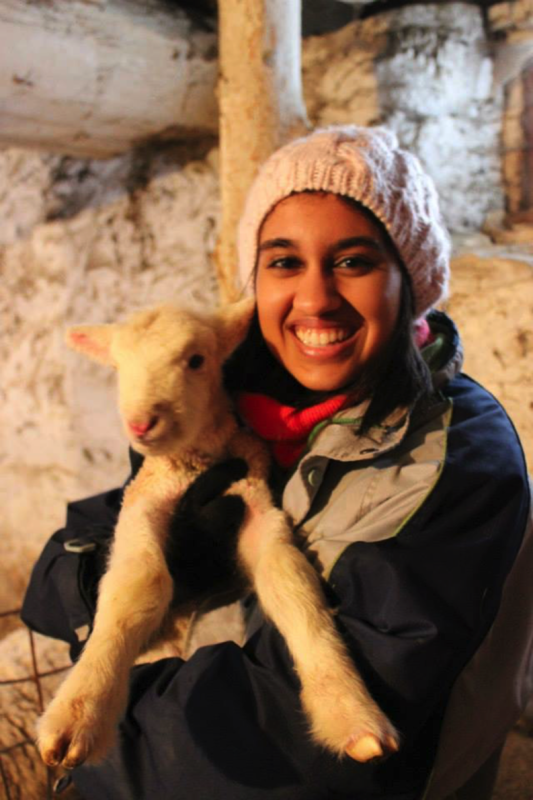 Hello, my name is Roohie Sharma, and I am so excited to be a part of the MiNDS program! I completed my undergraduate degree here at McMaster in the Honours Life Sciences program. I will be under the supervision of Dr. Ram Mishra, studying neural mechanisms of bipolar disorder in animal models. I’m loving my experience in the lab so far, and am looking forward to all the coming opportunities to further my skills and knowledge! Outside of the lab, I enjoy listening to music, working with animals, spending time with my family, and figuring out how to dance like Beyoncé. Hey! I’m Michelle. I have an undergraduate degree in Psychology and Criminal Justice from the University of Guelph. After completing my thesis in behavioural neuroscience I decided to shift gears, which is what brought me to McMaster, where I am now working in the MacAnxiety Research Centre with Dr. Van Ameringen. In another life I would be an aspiring photographer, spending my time travelling and capturing the world through my lens. Then use my down time to hang out on the West coast, hiking the Rockies in the summer, and snowboarding on fresh powder in the winter. For now though, I’ll settle with the occasional vacation, taking my dog on long walks, and venturing to Blue Mountain whenever I can. I am Shazia Malik, a first year student in the MiNDS program. 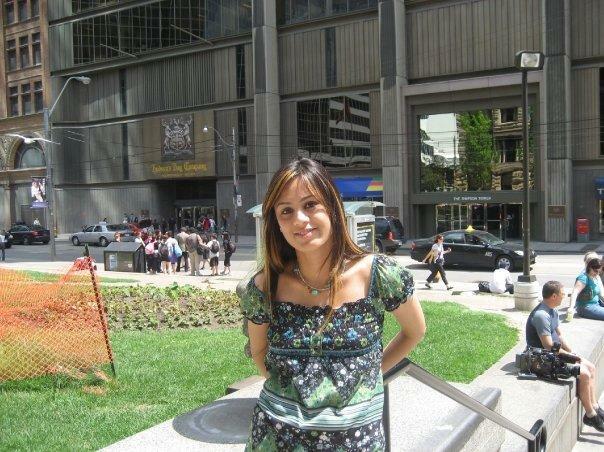 About six years back, I finished my medical degree in Pakistan before moving to Canada in 2009. Study of the brain and its processes has always intrigued me. I decided to pursue graduate studies in neuroscience to understand its basics more before I move forward to enter the clinical world. I am very excited to be able to do some clinical research through this program. I feel that in a clinical setting, one can only help a set number of people. On the other hand, by participating in research, one helps the entire patient population in the respective area. My research supervisor is going to be Dr. Rathbone and we will be doing research on traumatic brain injury. Other than that I have a beautiful three year old daughter who brings a lot of joy, as well as mischief, to my life.